The Arab American Festival is a non-profit organization that is affiliated with the Miss Arab USA Pageant. The Miss Arab USA Pageant is not a registered non-profit or business. The top twenty contestants raise money specifically for the AAF as stated in the handbook. The account that the money is to be routed to once raised is under the name Miss Arab USA. The entire pageant process is unprofessional. Certain girls in the competition had contact with the judges prior to their interviews and day of the pageant. The talent portion was not chosen by the most talented but instead a variety of talents. This seems unfair since the girls chosen to perform on pageant day can earn up to 10 bonus points. A photographer behind the scenes stated that this whole process is a fraud. The owner, Ashraf Elgamal took a few girls to court for speaking poorly about the organization and breech of contract. 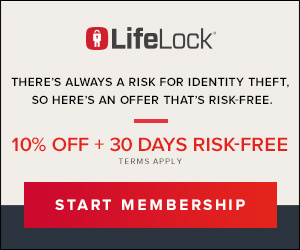 He lost a case in the state of Arizona and is ordered by the court to pay attorney fees. The court document is attached. Please be carful following the point system and following directions doesn't grantee you wining the crown as they say because winner did not follow directions properly and was always late for all rehearsals and meetings did not even have a talent or wore the right culture dress as you lose points for. its not fair that they don't tell us from the beginning how much money they will be collecting. at first they collected the fees to apply and register which was $400 the $50 which is payed through their web. then they collected for "nonprofit" however they have a Facebook fake account collecting the money for that. they also encourage everyone to save at least 1000 on their own by using a web like go fund me so if your collecting for an organization that inst legal they will not be in trouble because they go fund me is under your name. after that they make you send it to them. then they make you and who ever wants to vote for you pay for each vote. voting should not cost money because obviously the richest will win the pageant. each vote was $5 however a person can put in as much votes as they can. for an example one person can put 4 votes so that $20. this is not a fair competition. it is also very sneaky because they tell us that we are raising money for Arab american nonprofit organization but when the raised money is sent to them the you bank or pay-pal or what ever ur using will indicate that the money went to miss Arab USA. 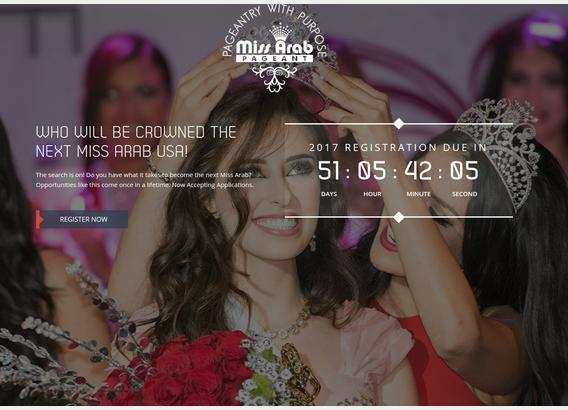 miss Arab USA is not registered as nonprofit it was closed down after the court dispute in 2013 with miss universe. miss arab is still active under the same organization leader, therefor if they are honest they should not collect under miss arab usa. make sure to ask to your receipt and use pay pal for security.